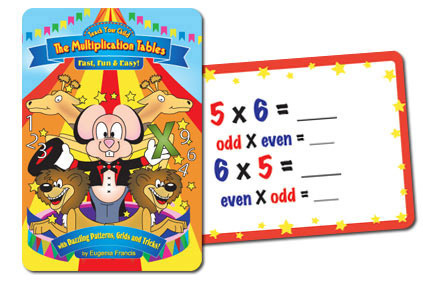 Teach Your Child the Multiplication Tables, Fast, Fun & Easy with Dazzling Patterns, Grids and Tricks! 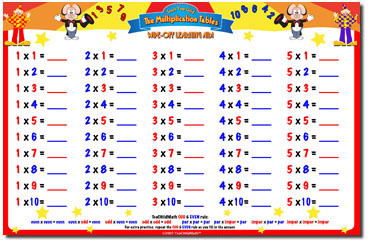 Teach Your Child the Multiplication Tables Wipe-Off Learning Aid! 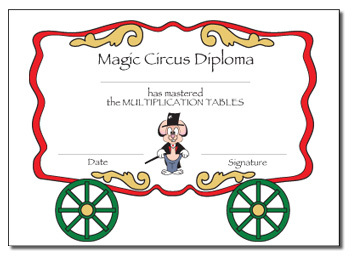 This attractive TeaCHildMath Diploma, suitable for framing, is included FREE with every order. 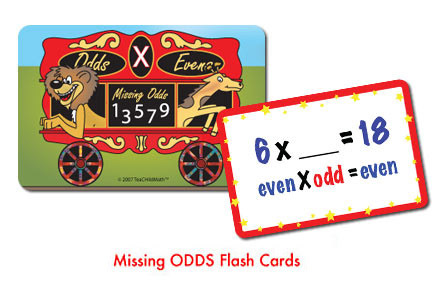 Teach your child the commutative property (i.e., 4 x 6 is the same as 6 x 4) with these DAZZLING flash cards for Tables 1-10. 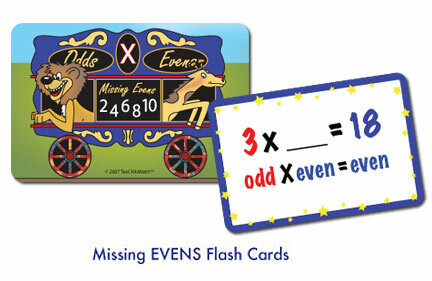 This product includes two decks (50 cards in each) & the rules to two fun games. 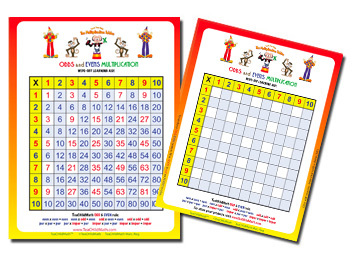 A BOARD GAME based on the TeaCHildMath™ method is in development.